CAPM (Capital & Asset Portfolio Management) Company Limited has sailed its voyage in the capital market arena of Bangladesh a new generation Asset Management Company (AMC) with the obsession to deliver the most innovative, prompt and cost effective financial solutions to the reverential investors around the country. CAPM has been incorporated as private limited company under Registrar of Joint Stock Companies (RJSC) in January 2011 and licensed as AMC in September 2011 under Securities and Exchanges Commission (Mutual Fund) Rules 2001. CAPM is the only joint venture asset management company of Bangladesh, promoted by a group of UK NRB and local entrepreneurs. CAPM is initiated by a distinguished bilateral team of experienced shareholders, majority of which is owned by Golden Bridge Investments Limited, an investment company in UK. CAPM is driven by a proactive team of highly professional executives skilled in investment management services, fund operations and other advanced financial product. Our investment expertise is rooted in our passion for active Asset Management. Investors benefit and 'ethical' service is the core of CAPM's professionalism. With this desire in heart CAPM has developed its every department with highly experienced and qualified professionals. Our investment in every instrument will be driven to deliver the " " and followed by a dynamic process of investment evaluation approach. CAPM always maintains five core values to operate its businesses; integrity, understanding, excellence, unity and responsibility. CAPM had built a strong and efficient technological infrastructure to bring transparency as well as convenience for the investors. We have a Custody License from Central Depository Bangladesh Limited (CDBL), which ensures safety of client's investment. We also acquired short-code from Bangladesh Telecommunication Regulatory Commission (BTRC) for ease of clients. Besides, we have the license from Dhaka City Corporation and membership of Dhaka Chamber of Commerce and Industry. To partner with our clients and prospective clients and to help them achieving their investment objectives by providing bespoke financial products, prompt & technology oriented services and insightful market information. Our vision is to become the leading investment management firm in market insight, product innovation and services delivery in Bangladesh. We are resolute to be the preferred choice of investors seeking a partner in Bangladesh to help them achieve their investment plans. Mr. Wahid possesses decades of assorted career in both Military and Business areas. He has excellent knowledge in business operational and managerial procedures and enjoys an excellent credibility among his peers. Currently, he is the Chief Operating Officer of RR International Limited. 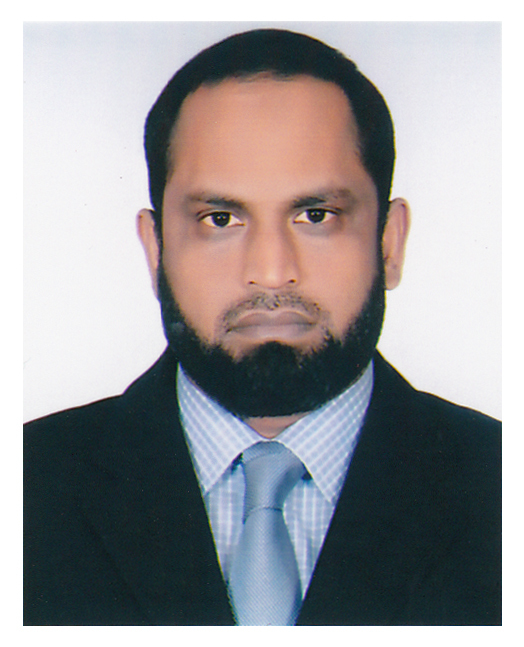 Mr. Wahid has completed his Masters of Business Administration degree from American World University. Abdul Mukit Choudhury is a well experienced and acclaimed business personality of British Bangladeshi community. After graduation and post graduation in History from University of Dhaka, he qualified for Bangladesh Civil Service. However, Mr Choudhury opted to pursue a business career and migrated to UK. He completed Certificate Course on Applied Advice Work (CAAW) from the South Bank University, London and Hotel Business Management degree from London Tourism Board. He also possesses City and Guilds Certificate in basic Health, Safety and Hygiene and attended courses in Investment Management in UK. He has also worked as Bilingual Instructor of London Borough of Tower Hamlet, UK. Mr. Choudhury is currently the Chairman of Bengal Clipper Group and Goldenbridge Investment Ltd of UK. He has also invested in Textile sector of Bangladesh. He was awarded “The Caterer of the Year – 2008” title and “Best Restaurant of the Year – 2011” by the Bangladesh Caterer Association of United Kingdom. A successful businessman in multi disciplines (with business interest in both Bangladesh & UK), Mr. Choudhury is also actively involved in social works both in UK & Bangladesh. 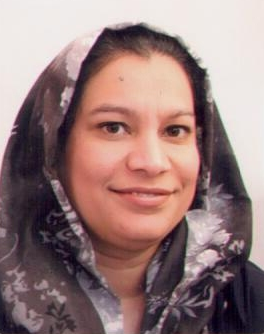 Ms. Nahar is also a representative Director of Goldenbridge Investment Limited, UK, in the Board of Directors of CAPM (Capital & Asset Portfolio Management) Company Limited. She had a diverse career in legal, education advisory services and other areas for more than 24 years. She possesses excellent knowledge in administrative, legal and investment areas. She is currently a Solicitor of British Court. Mr. Mahmud Hussain, CFA is the Managing Director & CEO of CAPM (Capital & Asset Portfolio Management) Company Limited. He has founded CAPM Company Limited with support from a number of local and non residence entrepreneurs. 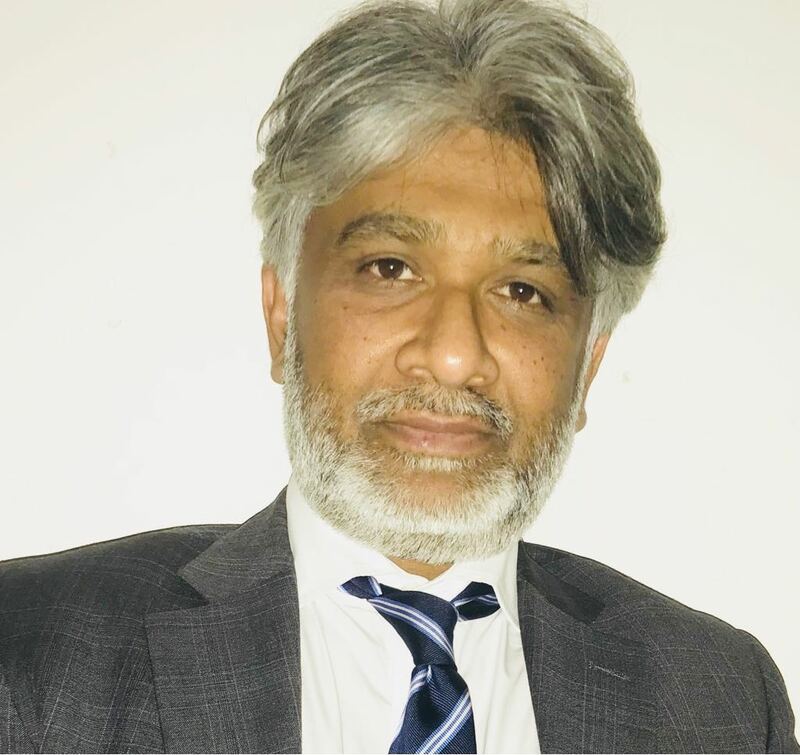 Mr. Hussain possesses advanced level of understandings and knowledge on capital market operations, financial management techniques, financial derivatives, asset management and fund management practices. Mr. Hussain has more than one and half decade of wide ranging local and global experiences (in Tokyo, NY & London) in financial services markets with world recognized organizations including World Bank, Deutsche Bank and Citigroup UK. Prior to joining CAPM, Mr. Hussain had been the Director of Capital markets & Banking, Citigroup UK since 2006 till 2011 and headed up an EMEA (Europe, Middle-east & Africa) regional team within the Capital Markets & Investment banking division. He has gained wide ranging experience and has expertise in fund management, risk management, investment analysis, hedge funds & PE funds analysis, structured products & structured derivatives structuring and analysis. 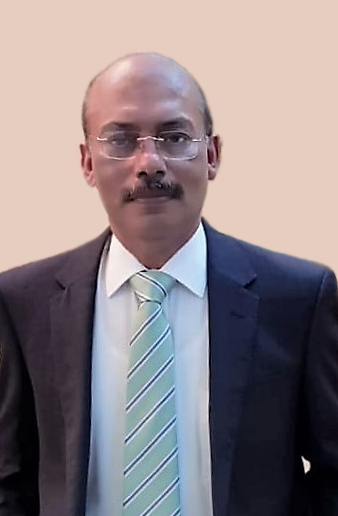 Mr. Hussain voluntarily left Citigroup UK, (Canary Wharf, London) and returned to Bangladesh in 2011 with the intention to introduce modern fund management practices in Bangladesh to facilitate growth of Bangladesh Capital Market through proper implementation of global standard practices and ethical codes. Mr. Hussain has educational background in three broad areas of finance. He is a CFA charter holder, has double MBA, one in Development Management from IBA, Dhaka University and other in Finance from International University of Japan, Japan. He also holds a Masters degree in Mathematical Finance from Oxford University and a post-graduate Certificate in Finance from Stern Business School of New York University. Mr. Hussain is the lead promoter of a forthcoming Financial Institution of Bangladesh, CAPM Venture Capital & Finance Limited (CVCFL). He is also the founder and Technical advisors to CAPM Advisory Limited, a newly established merchant bank in Bangladesh as well as CAPM Financial Training Institution (CFTI), a financial training institute formed to provide effective trainings to the finance professionals of the country. Besides, he also provides international consultancy in the field of Climate Finance & Development Management and helped to establish National Climate Fund of Rwanda as part of Consultants group led by University of Wolverhampton, UK. He also works as a Guest Faculty in IBA, Dhaka University and an active member of Rotary Club. 1. Maintain knowledge of and comply with all applicable laws, rules and regulation of BSEC, governmental agency, regulatory organization, licensing agency or professional association governing CAPM activities. Not knowingly participate or assist in any violation of such laws, rules or regulations. 2. Exercise diligence and thoroughness in making investment recommendations or in taking investment actions which supported by appropriate research and investigation. 3. Act with integrity, competence, dignity, and in an ethical manner when dealing with the public, clients, prospects. 4. Practice and encourage others to practice in a professional and ethical manner that will reflect on the creditability of the Asset Management Industry. 5. Strive to maintain and improve CAPM competence and the competence of its services. 6. Use reasonable care and exercise independent professional judgment. 7. CAPM shall not breach the confidence of the market by trading or causing others to trade in securities to which such information relates to Material Non Public Information. 8. CAPM shall make every reasonable effort to assure that Fund performance information is a fair, accurate, and complete presentation of such performance. CAPM (Capital & Asset Portfolio Management) Company Limited is licensed and regulated by the Bangladesh Securities and Exchange Commission (BSEC). List of BSEC Licensed Asset Managers Investors should be aware that past performance is not necessarily a guide to the future and that the price of shares and other investments, and the income derived from them, may fall as well as rise and the amount realized may be less than the original sum invested.